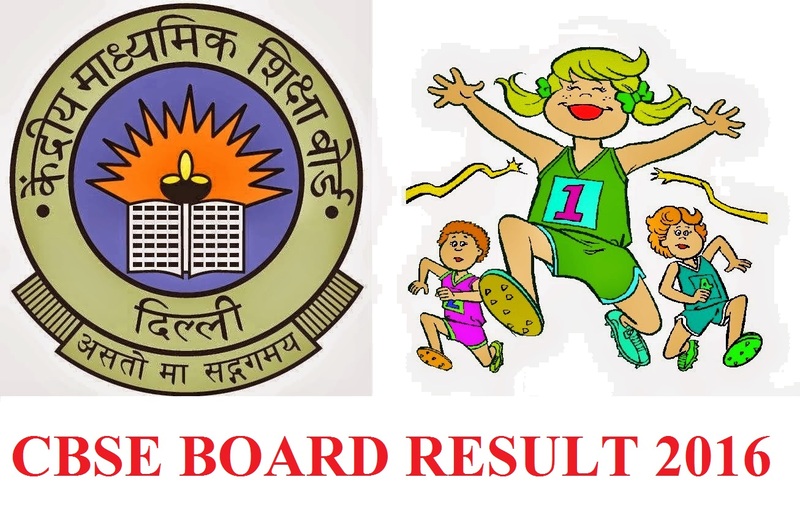 As 1,067,900 students are eagerly waiting for their Central Board of Secondary Education (CBSE) Class 12 Results 2016, finally the results are to declared on May 21 at 12 noon on www.cbse.nic.in. As per the officials, the Central Board of Secondary Education (CBSE) will declare the results of the Class 12 tomorrow, i.e. May 21, at 12 noon. 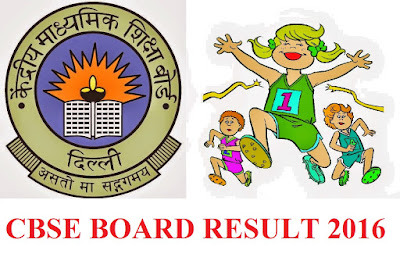 The candidates can access the results from the official website, the link for which is www.cbse.nic.in. The Central Board of Secondary Education (CBSE) was founded on November 3, 1962. It's headquartered at Preet Vihar, New Delhi. CBSE regulates and supervises the development of education in the country. Its primary function includes preparing academic programmes and organising examinations, especially for Class 10 and Class 12 students. For any query, the candidates can visit the official website, the link for which is cbse.nic.in.